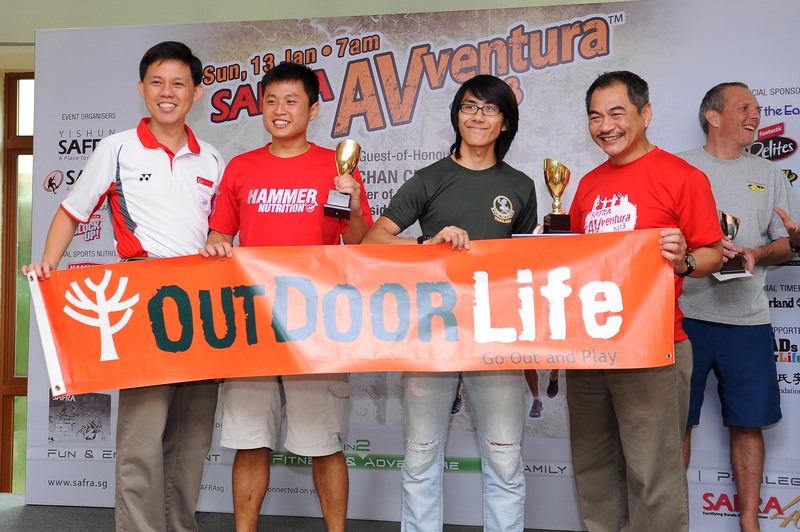 Part of my training regime for the ascent of Kang Yatse in July in 2013 this year was to take part in Singapore’s Annual Safra Avventura. 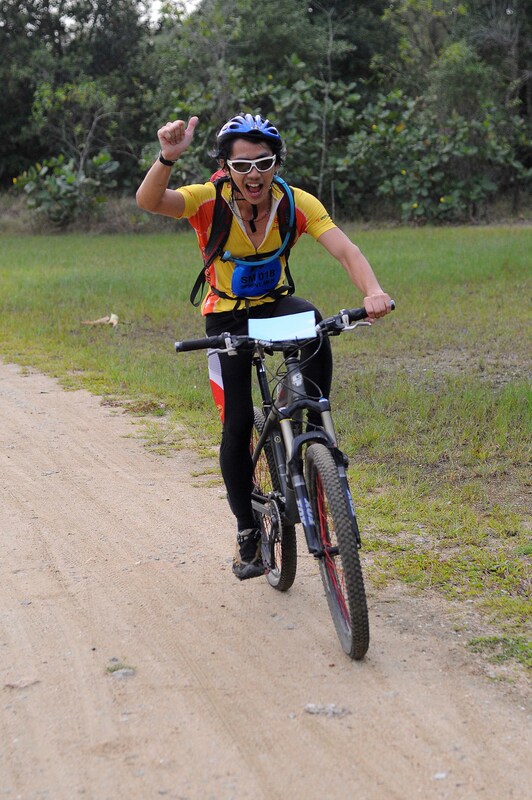 It is an annual adventure race which constitutes many elements of adventure sports such as Trail Running, Mountain Biking, Rock-climbing, Kayaking, and High Elements. Additionally, it has three different categories; Youth (below 18 and spanning a total distance of 20km), Sprint (Above 18 and total distance of 30km or more) and Ultra (Above 50km). 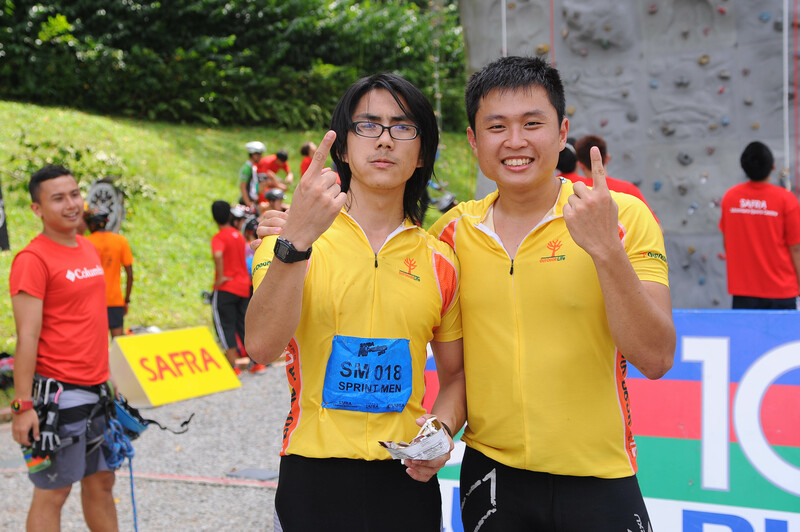 This year,my partner Kai Xiang and I took part in the Men’s Sprint Category and we found out that the total distance went over 45km in total. 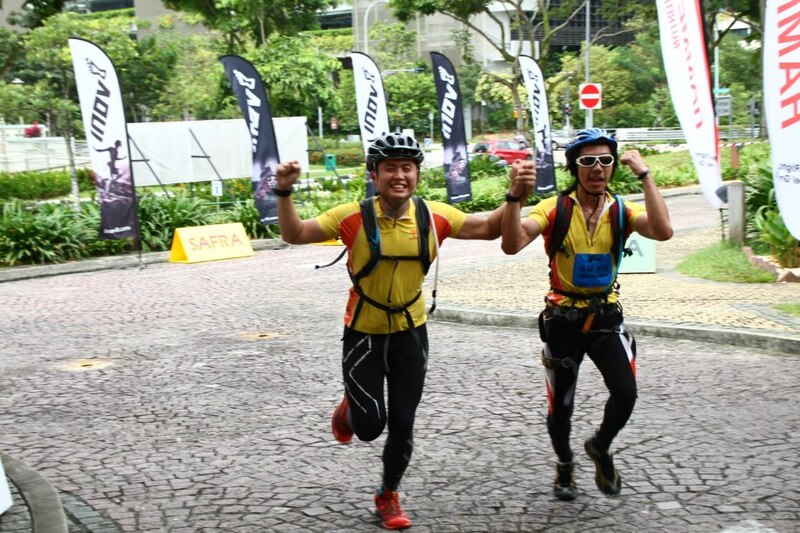 It was a fastastic race in the east side of Singapore, crossing areas like Pungol Jetty, Pasir Ris Park and finishing at Yishun Safra. 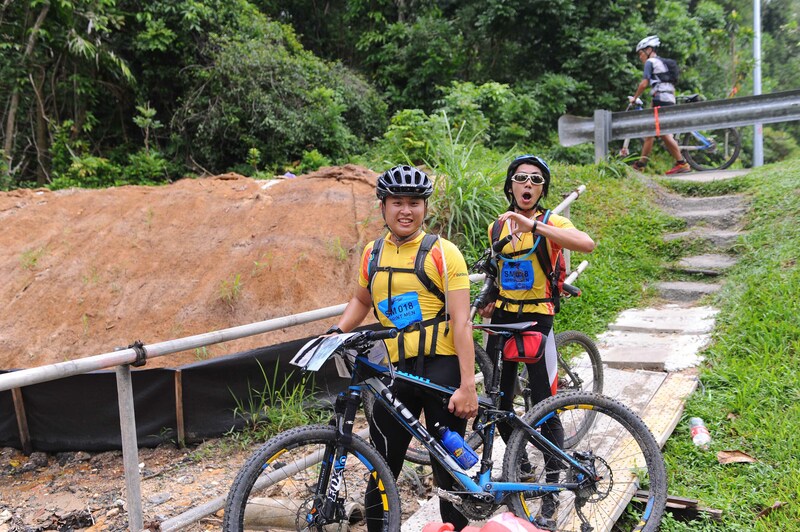 In Addition, the bike was sponsored and rented from Mr Kim Chan together with the helmet and gloves. Without any of these support from these sponsors, it would not have been possible to win and become the champions for this race for our category. We crossed the finishing line at 4hours and 30 minutes and were the first of our category to do so. The Next fastest team was a good twenty minutes behind us. Part of the Race that really separated the good from the bad teams was the Navigation on Bicycles component. Finally, after much running and Cycling and climbing ladders and obstacles, we made it to Safra Yishun and finished the race in style. Finishing the Race could not have been easier with good nutrition and intelligent training regimes and periodization. Receiving the prices on the stage. 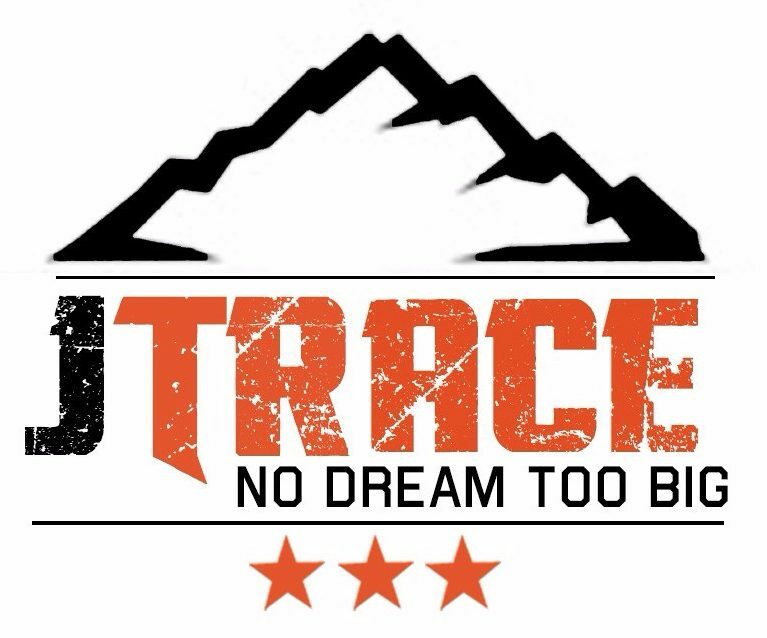 The official sponsor for Team Outdoor Life. 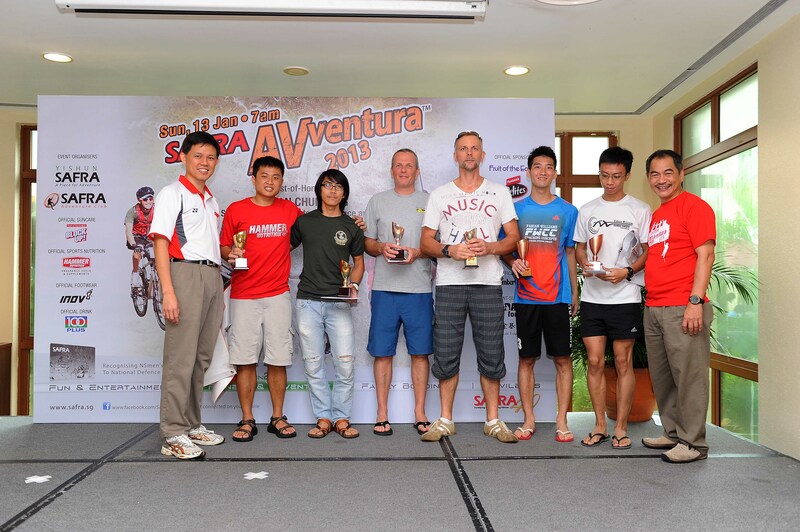 Photo on stage with Chan Chun Seng and my Race Partner. First Place, Second and Third Place from Left to Right. 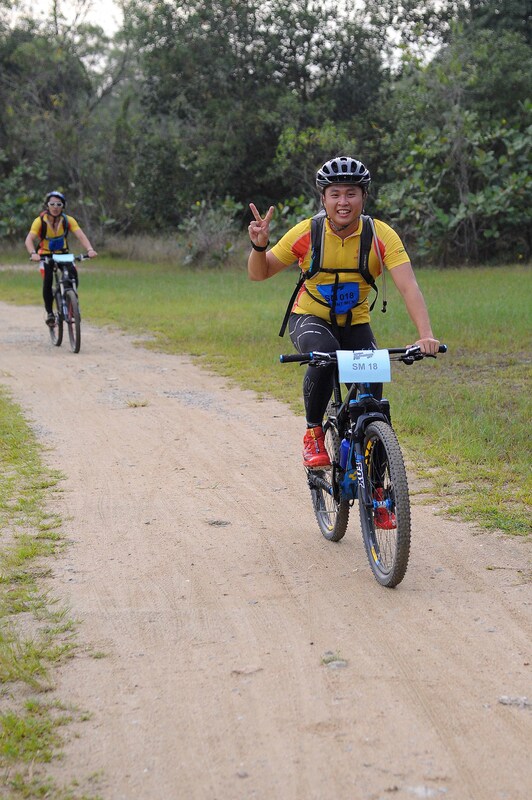 My next Step is my Speed Ascent up Mount Ophir which might happen sometime in March or April. My aim for that would be 3-4 hours up and down. My Full Marathon has also been booked and I’ll be running the full 42.195km for the Sundown Marathon on 1st June, aiming for a timing between 3hrs 30 mins to under 4 hours.